If you’re looking for your next Instagram-worthy spot for tea, look no further than A Summer In Paris. 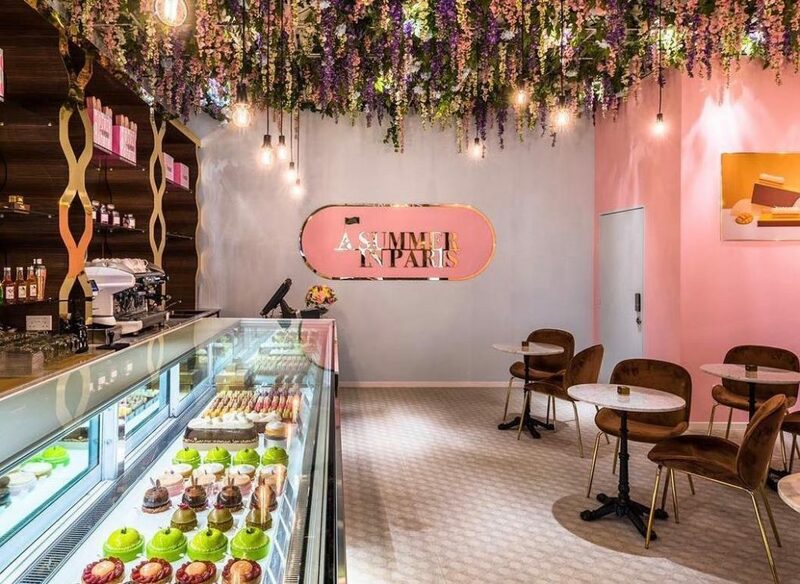 The pretty little (we mean this literally – there are only a handful of tables there) patisserie is helmed by award-winning pastry chef Yann Brys, who is apparently quite the bigwig in the French pastry scene. The selection of cakes is exactly what you would expect of a French patisserie – elegant, delicate-looking creations with names you may or may not know how to pronounce. Curious? Check out their pastry offerings here. While we’re on the topic of Instagram-worthy eateries, can we take a moment to mention the new Violet Oon Singapore at ION Orchard? The modern Peranakan-inspired space (which took over the area where Marmalade Pantry used to be) is the perfect spot for tea with your friends or just a casual Sunday lunch with the family. Besides Violet Oon’s signature dishes (Dry Laksa! ), the ION Orchard outlet also has a High Tea Set with local delights. View the menus here. 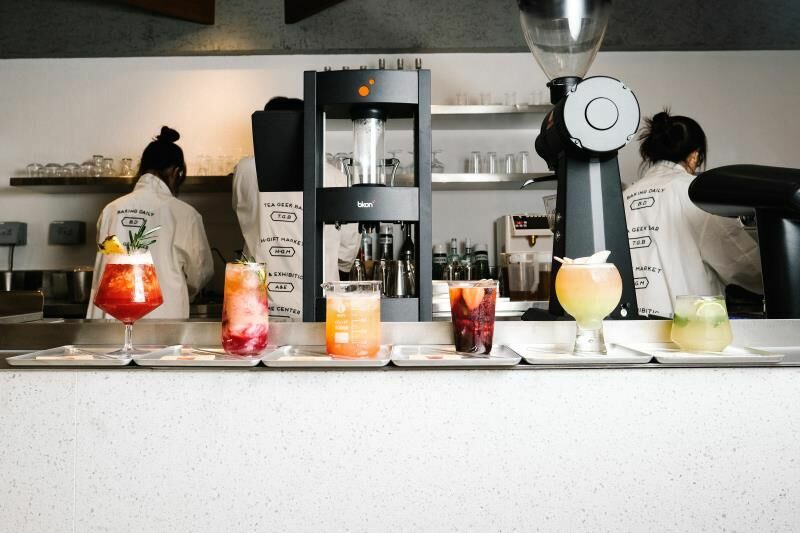 HEYTEA has reignited our love for cheese tea (they were the original creators of the strange but addictive drink, we hear), and now, they’ve given us yet another reason to cave into our bubble tea cravings. 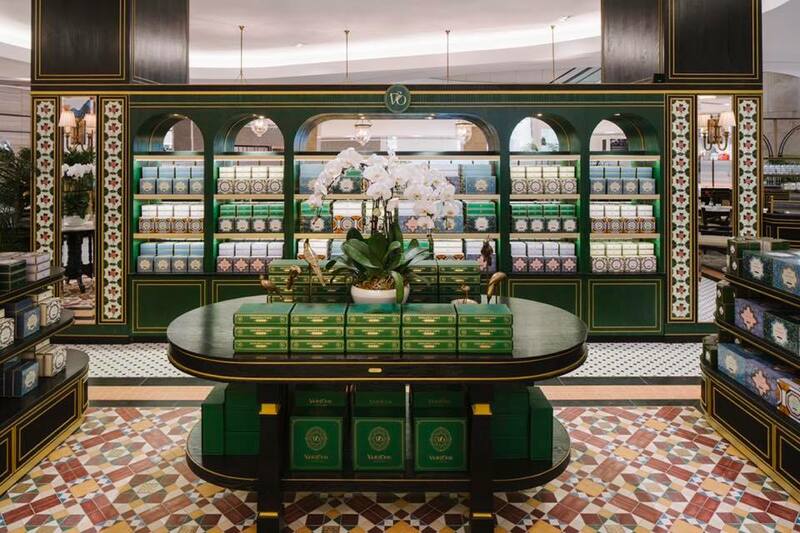 The popular tea chain (have you seen the snaking lines at their first outlet in ION Orchard?) has opened their second outlet at Clarke Quay, with an alcoholic tea and ice cream menu. The new creations include Royal Romance (vodka, rosemary, osmanthus oolong and fruits), Autumn Ashes (tequila with pineapple juice and chilli padi), Singapore Sling soft serve and Guinness-infused ice cream. The Kuma Parfait is available until 17 February 2019. | Location: 65 Tras Street, Singapore0 79004. Hokkaido cafe Baristart Coffee has opened its first outlet in Singapore, and it’s not a bad place to hit up if you are craving some Japanese coffee and dessert. It also helps that most of their creations are not only tasty, but Instagrammable too. 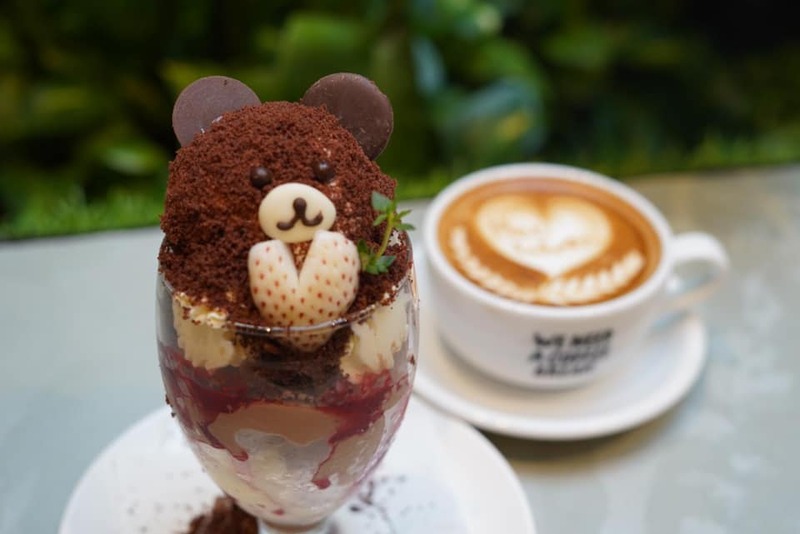 In the spirit of Valentine’s Day, the cafe has also launched their limited edition Kuma Parfait – a cute little creation made from vanilla and chocolate ice cream, chocolate milk pudding, cake crumbs and caramel crunch.